Vancouver's Public Library Foundation has received a donation of $5 million to expand its children's programs, the largest private donation ever to a public library in Canada. 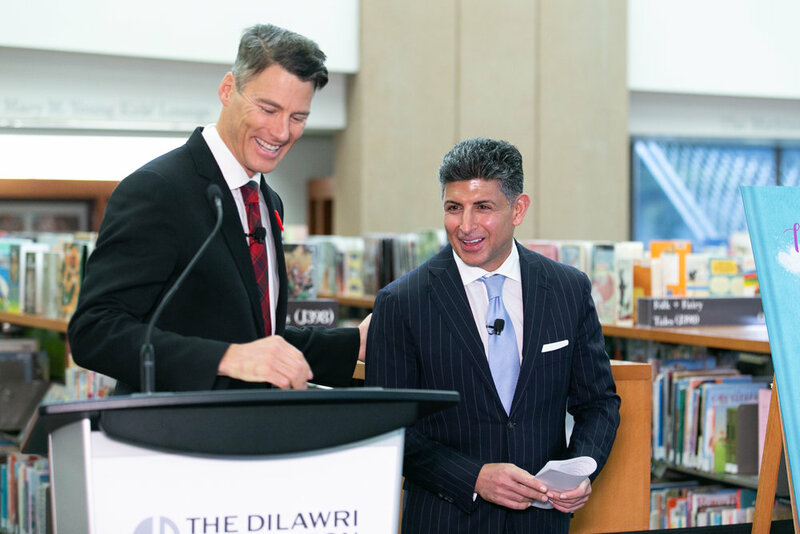 The Dilawri Foundation, the philanthropic branch of Canada's largest automotive group, has committed funding aimed at reimagining over 3,000 square feet of the Children's Library at the Vancouver Central Branch. "What could be more important than helping children of this city know that we care about them, and their families and the future of generations to come," said Ajay Dilawri at the Monday morning announcement. Library staff said that the upgrades are needed to match the demographic changes in the neighbourhood and better serve the most frequent borrowers. "In 2017, one third of our borrowers were children up to the age of 12 and it is our youngest patrons, aged five to nine, who borrow the most material on a per capita basis," said chief librarian Christina de Castell. Construction is set to begin in 2020 and add new sensory spaces for children with autism, resources for early education, ESL programs, interactive spaces as well as support programs for parents, grandparents and other caregivers. Outgoing Vancouver Mayor Gregor Robertson, who was present at the announcement Monday, declared that the two plazas located outside the Central Library facing Robson and Georgia streets will be named Dilawri square in recognition of the family's contribution.